Although they are sometimes taken for granted, having a set of healthy adult teeth is vitally important to our health. Young children who lose their teeth can look forward to a new set of adult teeth, but as adults our teeth are all we have. Let’s take a look at five of the most common reasons adults lose teeth. Trauma can cause tooth loss in a number of ways. Teeth can be directly knocked out in sports competitions or sometimes fights. However, sometimes trauma can manifest years later. For example, root fracture may not become evident until infection sets in. Other types of trauma can be create jaw bone defects that may lead to surgery to remove mouth or jaw tumors. Motor vehicle accidents may cause tooth trauma by way of blunt trauma or wounds caused by flying debris. Sometimes an adult’s teeth can fracture in a way that cannot be sustained, requiring removal. This can occur in different ways, like grinding the teeth or bruxing. Mechanical reasons like inadequate support from surrounding teeth can also put undue stress on functioning teeth, leading to their removal. Diabetes is a major, albeit under-appreciated, cause of adult tooth loss. Diabetics, especially those with type 2 diabetes, are at a significant risk of developing infections like periodontal disease. Diabetes can result in the loss of connective tissue and bone in the mouth, leading to tooth loss. However, regular insulin injections can help diabetics retain their adult teeth to some degree. Smoking cigarettes is another common cause of tooth loss among adults. A recent study found that over 40 percent of smokers had lost at least one tooth, compared to less than a third for non-smokers. Secondhand smoke has also been implicated in some cases of adult tooth loss. According to Polo Park Dental Centre, periodontal or gum disease is by far the most common reason for adult tooth loss. This involves a local infection of the gums and tooth support structures that leads to bone loss. It can worsen to the point that teeth fall out or must be extracted. 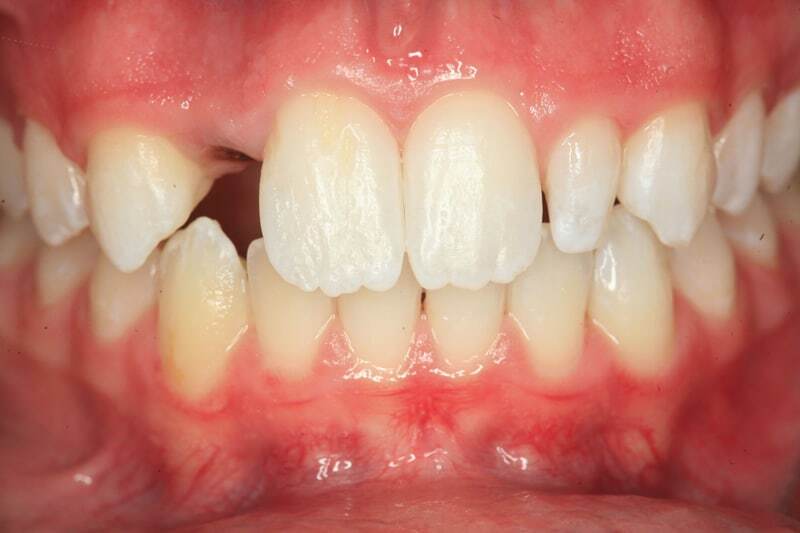 Dental caries or tooth decay can also lead to tooth loss when the teeth are damaged beyond repair. Being aware of these five common causes of adult tooth should spur you to avoid preventable damage to your teeth and gums. Maintaining a set of healthy teeth goes a long way toward living a longer and healthier adult life. Next articleWhat Are the Side Effects of Being Overweight?